Yesterday Cision released the results of their Social Media and Online Usage Study, a survey of social media usage by print and Web journalists. Conducted with Don Bates of George Washington University, the study measures the journalists’ use of and attitudes toward social media for researching and reporting stories. While it could be argued that some of the findings come down to common sense there are some interesting statistics in the report. I tend to focus on how social media helps news sites to engage with audiences and promote their content, but it also offers a great way for journalists to research stories and gain insight into trending topics and public sentiment. 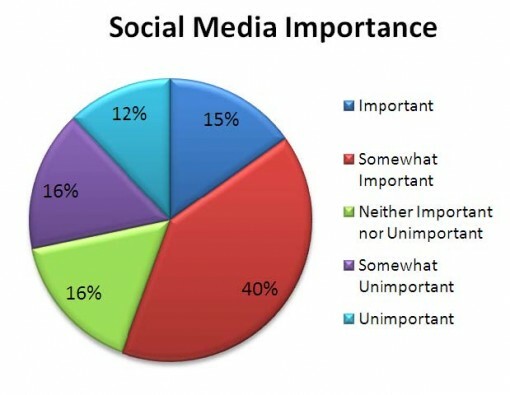 Social networking sites like LinkedIn and Facebook were particularly utilized by journalists writing for websites (71%) as opposed to print magazines (61%) or newspapers (49%). A similar difference exists for microblogging sites like Twitter. 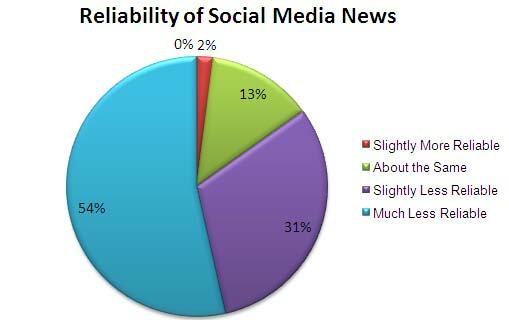 Newspaper journalists were the most likely to report using no social media tools (21%). Less experienced journalists use information from press releases and PR professionals more now than five years ago to write their stories – more so than their more experienced counterparts. So I guess the takeaway there is go after the new folks. There is a lot more data in the Cision study so I recommend downloading it to get the whole story.